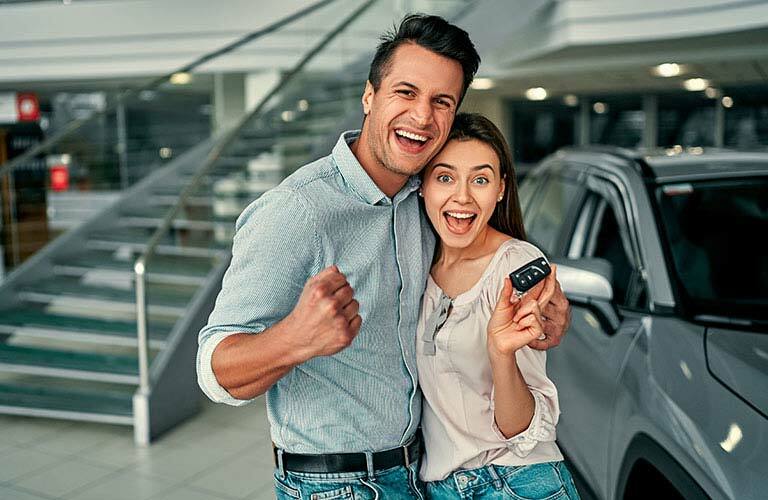 Whether purchasing a vehicle for business or pleasure, Bartons can tailor a finance package to suit individual and business needs. At Bartons we have strong relationships with Australia’s largest automotive financiers, St George Bank* and Esanda (ANZ) which means we can ensure competitive. We have a qualified team of Business Managers on hand every day of the week to take care of your needs. Flexibility is also a key issue as no two persons financial requirements are the same. *Finance is provided by St.George - A Division of Westpac Banking Corporation ABN 33 007 457 141 AFSL and Australian credit licence 233714.